An accelerating economy has doubled the passenger car fleet in Brazil to about 30 million vehicles since 2000 and, as a result, has also driven significant increase in demand for lubricants in the country. These trends have combined to propel Brazil to the sixth largest lubricants market globally, after China, the U.S., India, Japan and Russia, but ahead of Germany, says a new report from research firm. During 2004 to 2012, Brazil’s consumption of finished lubricants grew by 33 percent to reach 1.23 million metric tons (mt) of products in 2012, according to the new special market research report. According to report, the total global market for lubricants was approximately 39.000 metric tones in 2012. Nearly 70 percent of all lubricants used in Brazil are for automotive applications such as motor oils: diesel, gasoline and flex fuels, greases, powertrain fluids for transmissions and axles and motorcycle fluids. Other uses include industrial lubricants for process, marine and specialty applications (aerospace, electronics, fine mechanics, vacuum technologies and high-temperature). Globally, automotive applications account for 56 percent of lubricants used. The country’s GDP tripled during 2004 to 2011, and with that impressive growth, the disposable income of the population grew rapidly, allowing many families to buy their first car. This rise in economic activity propelled the lubricants market to new heights in Brazil, since automotive applications constitute a majority of lubricant uses in the country. Brazil also has a low motorization rate of a little more than five people per car, which allows for ample market growth. More auto brands also are available, which also results in lower prices. The conditions are right for more Brazilians to become new car buyers. Expects the Brazilian auto market to be close to 5 million units before the end of this decade. Our outlook puts Brazil’s motorization rate at roughly 4.0 people per car in a five-year period, and 3.3 to 3.5 people per car during the next 10 years. This explains why Brazil has become such a critical pillar of growth for original equipment manufacturers (OEMs) worldwide, and the same can be said for producers of lubricants that supply the automotive sector. While the Brazilian lubricant industry has changed significantly for the better in terms of quality and quantity of its products. From a quality perspective, the lubricants market will change greatly before 2020. 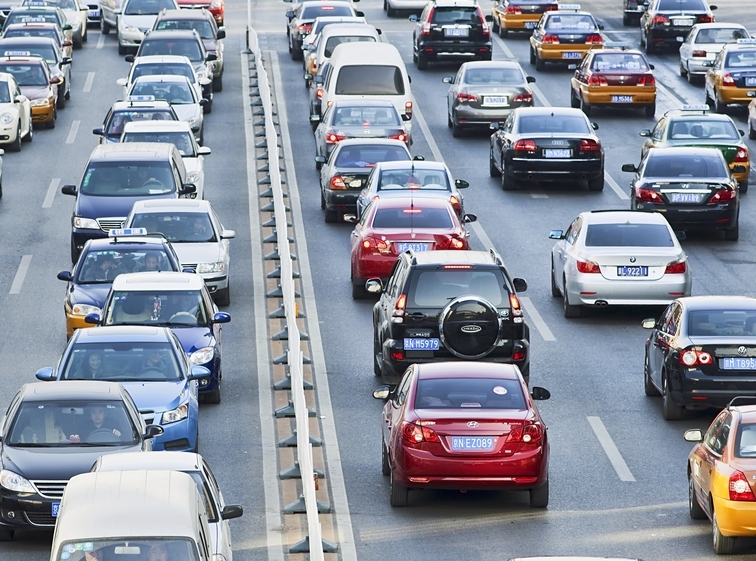 New regulations are coming that demand less air pollution as well a decrease in fuel consumption for motor vehicles. These goals can be achieved only by introducing products based on higher-quality base oils, and new additive chemistry that has already been developed in North America and Europe. According to the research report, approximately 4.000 registered lubricant products are offered by more than 300 producers and distributors in Brazil. The nine largest producers are Petrobras, Ipiranga, Cosan, Chevron, Shell, Petronas, BP, Castrol, Total and YPF, and collectively, they produce 80 percent of the Brazilian lubricant market by volume.